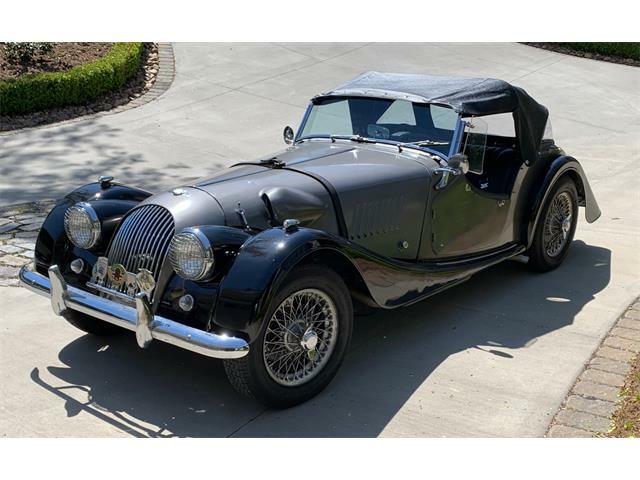 Morgan is one of the world’s oldest sports car companies, and amazingly it has stayed in private hands for the company’s entire history. 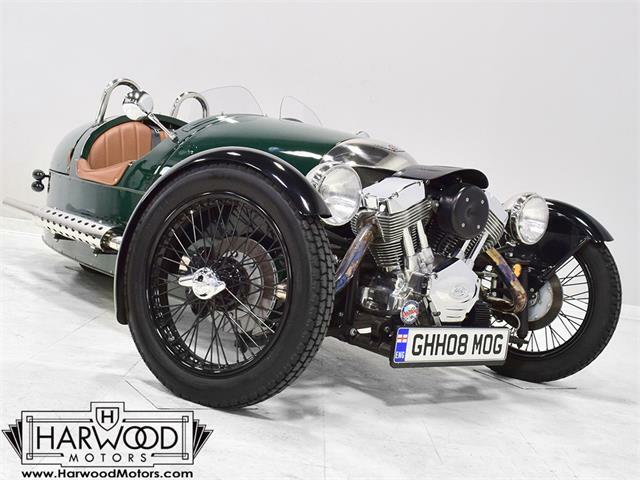 Morgan is one of the world’s oldest sports car companies, and amazingly it has stayed in private hands for the company’s entire history. 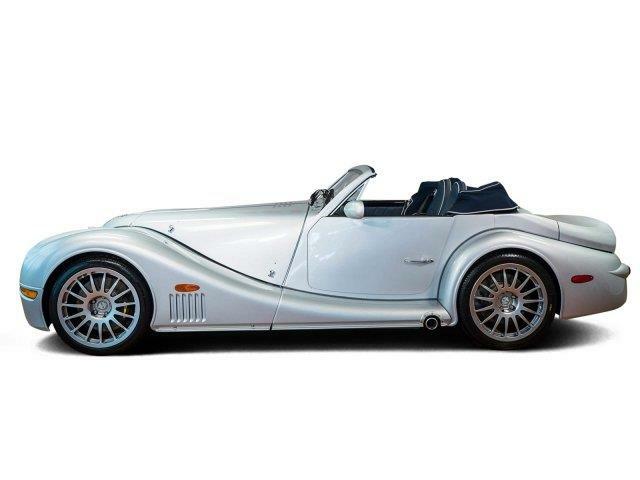 For many people, the Morgan roadster represents the ultimate British sports-car experience and is the embodiment of vintage motoring at its finest. 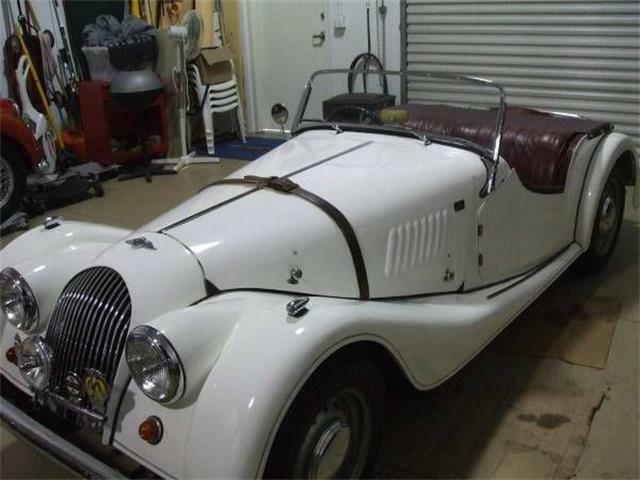 Morgan cars are still made by hand in the same factory where the brand started in Malvern Link, England, and are essentially pieces of historic motoring. 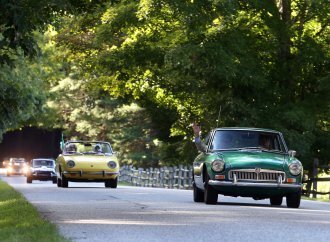 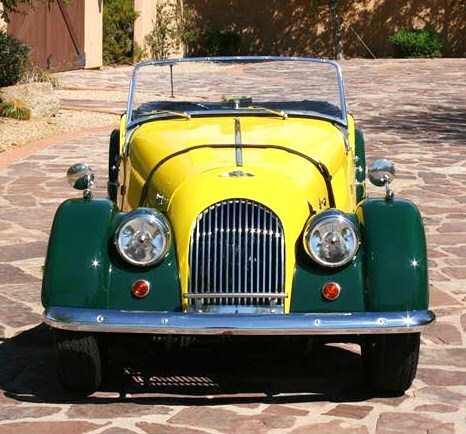 Virtually any part for any car that the factory has ever built is available directly from the manufacturer. 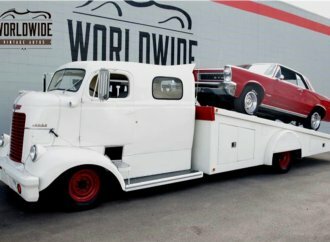 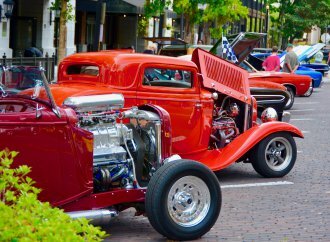 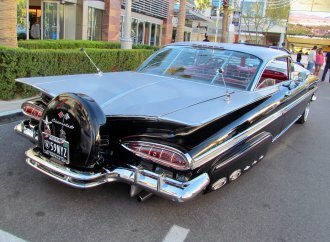 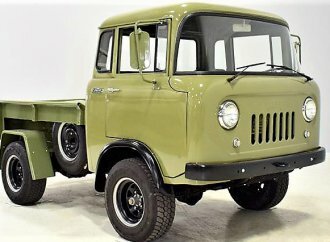 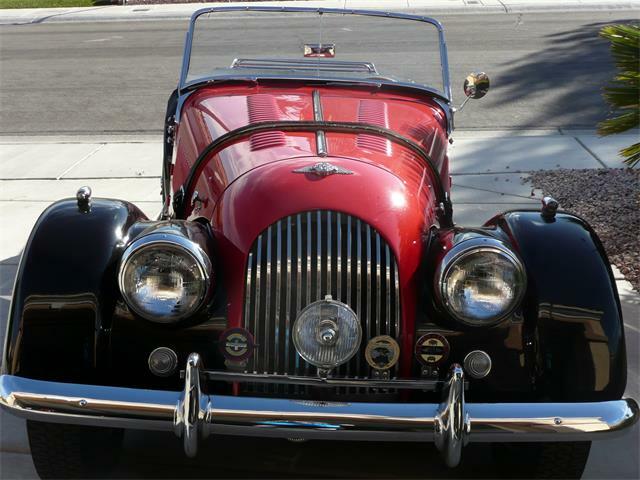 The seller, a Scottsdale classic car dealer, also states that the interior was originally black and was restored in beautiful brown leather, which also is in great overall condition. 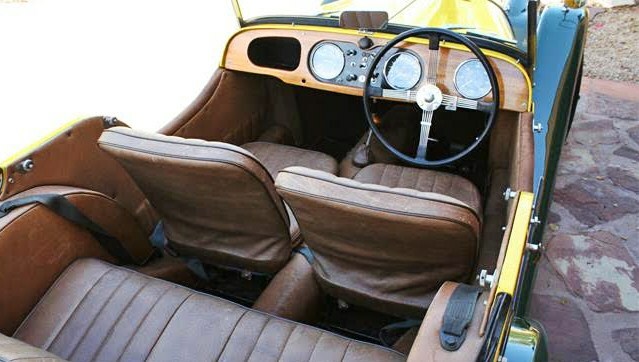 The wood dashboard, gauges, switches and controls are all in great shape as well, the seller says. 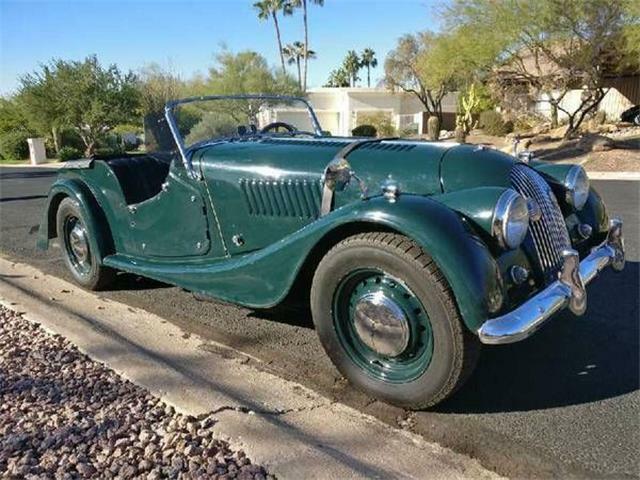 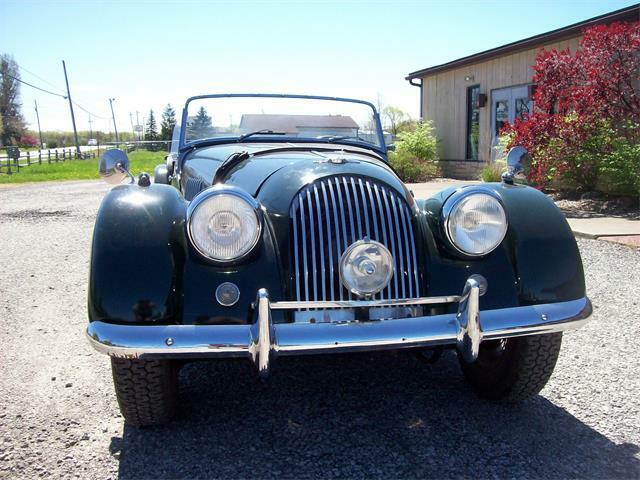 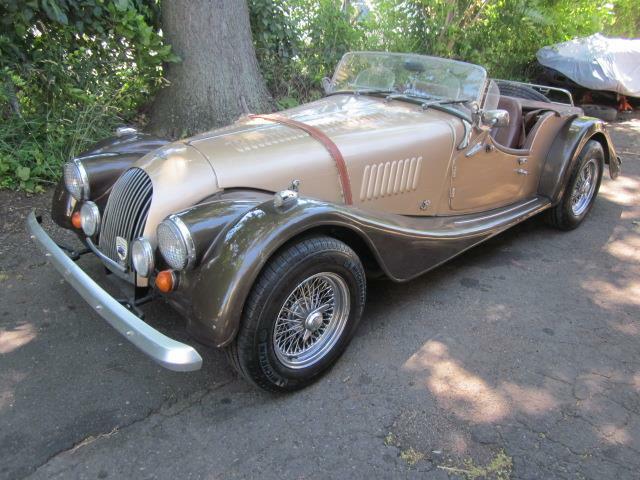 This Morgan Plus 4 is powered by a 2,138 cc Triumph TR4 engine which runs great, the dealer adds, and the radiator was replaced with a larger one, along with a cooling fan that allows the car to run cool in the desert heat. 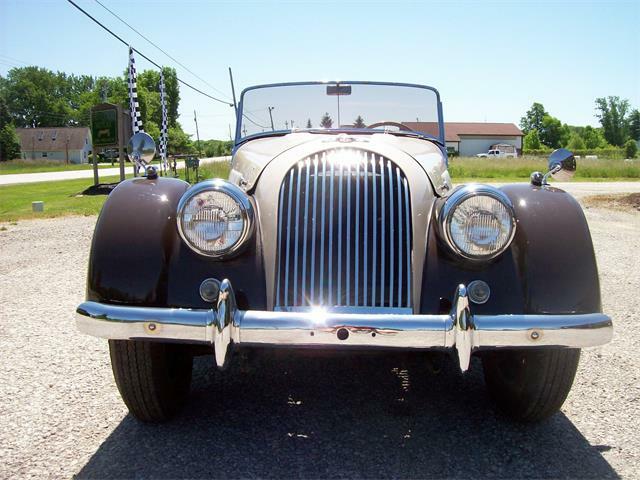 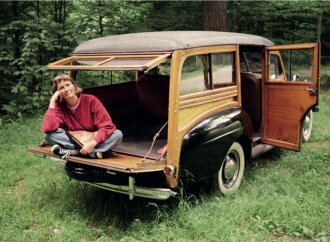 The car features wire wheels, a badge bar, tonneau cover, soft top, side curtains and rear luggage rack. 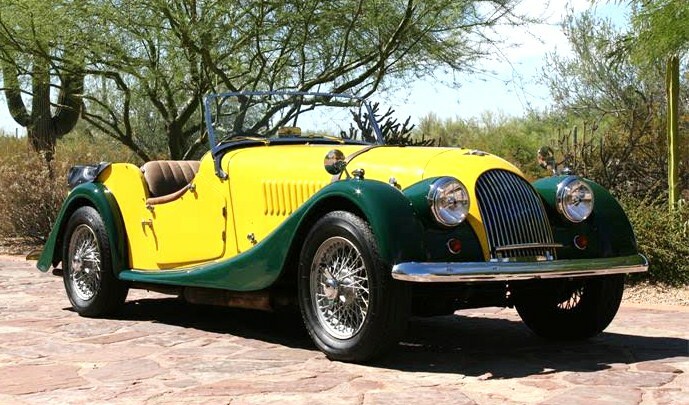 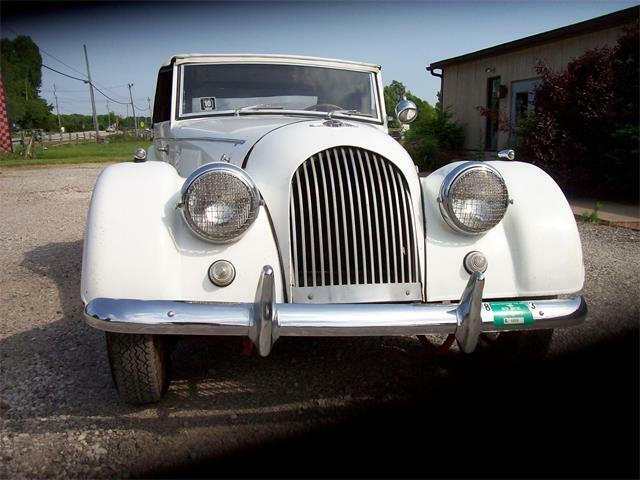 The Plus 4 is still built by Morgan at a very high price of more than $80,000, making this vintage example a great buy at the asking price of $29,900.